the conscientious narrator | Bloggin' about being in touch with the two heavy duties of life: reality needs and the elusive inner touch. Bloggin' about being in touch with the two heavy duties of life: reality needs and the elusive inner touch. Love thy rear view mirror…. so you can connect your past to the present, but the trick is not to have an accident. The long view is a short cut to deep-held memories. I love the long view in a long drive from city to city, from boundary to boundary. The flowing changing scenes, the gentle breeze, the music of your choice, makes life bearable and the dreaminess of life revisits. Almost deja vu. The city of Victoria in BC Canada is one of those places where long drives truly rocks. I see the city landscape like a miniaturized version of the art of Johnathan Harris (http://www.jhfineart.com/) meandering in different shapes and colors, certainly not flat with straight lines, although this too can be charming if you are not a tall person, and abhors the word, ‘climb’ or ‘clamber’. The slight curves uphill where you cannot see what will come towards you are moments of anticipation and the slight curves downhill are slow releases of adrenalin. And this long drive today makes my mind wanders anew. Have you ever notice in such drives when your internal settings seem to start ironing things out? Childhood memories return with the the right combination of scenery-music-cruise and fractured memories are re-connected. Maybe it’s because a long drive allows you to have a private moment with your inner thoughts. It’s no wonder that so many folks enjoy a leisure cross-country drive. Things that were lost in the space of your universal mind come back together like the pieces of a jigsaw falling into place and asks you, “does this way of telling the story of your life comes closer to the truth?” It’s healing, these private sessions of a long drive as your personality re-integrates. Sometimes, the missing link or piece pops up from your subconscious and you have a moment of recognition. So, to save gas (what else…) I decided to be therapeutic in a more conventional way. Meditate and visualize a long drive. Now the movie projector is different. It’s no longer the reality out there but your mind’s eye. And….. it…… doesn’t work! So, I go back to wasting gas. Quite a costly affair, I must tell you, these long drives. The best part of a long drive is when there are no cars in front and none behind; no dreams to rush to and no memories a-chasing. That’s one kinda freedom of space. BTW, if you are wondering why my sentence structures are so long. ….maybe it’s the rebel in me. Well, I am a supporter and student of Prof. Brooks Landon, University of Iowa, the //thegreatcourses.com. The good professor tells me that it is perfectly fine to make truly long sentences – in fact it can be fun – as long as you know how to structure the words and phrases grammatically. How to create the ‘proposition’. So, thank goodness, for once, I am not chided for making over long sentences, after years of being asked to cut ’em shorter. I’ll do that for my bangs. because you were not cross-cultural enough? And the tears of joy would not stop…. live life the way it should be not should have been. Phone to Pen. Pen to Keyboard. Folks not working on the phone can never imagine that it can actually be quite enjoyable to do front-line inbound customer care. Indeed, after a year and more on the job, I must say the less amicable part of what frightens job prospectors away when they hear ‘call center’ is not the people who call in, but the nature of the work. The tedious sensory co-ordination of simultaneous listening-keying data-critical thinking-asking effective questions-and-speed. Not to mention, you have to do it all in 432 seconds. It’s not really love-making as you can see. Plus that sometimes, you receive the short end of the stick: like the time when this young woman truck driver delivered a one-word poem that rhymed with her vocation and left me there. I was never a phone person. I still own a Nokia 7 since I cannot afford an iPhone or an Android with the kind of data charges. What intrigue me really, was the leading edge wireless technology; stuff like ‘802.11i’, ‘QOS’ and concepts like ‘inter-operability’, or ‘none-overflowing channels’, that reminded me of a slinky toy. And of course, the fact that the field dealt with communications. Anything on communications intrigues me. Talking of the pen and writing: there is always two ways with the pen. By the way, if you’re asking what I meant in my title, ‘Phone to Pen. Pen to keyboard’ And why is Pen capitalized on the first phrase? Why not Phone straight to keyboard…ah, but that would be re-stating what I do with voice: phone <==> keyboard and forgetting the ancient adage, ‘the power of the pen over the power of the sword’. Now coming back to, ‘there are always two ways with the pen’ (for me at least). The pen that delves into the architecture of life, wielding and writing about everything that touches our five senses. And there is the pen, which I feel with…I think with…I explore my deepest soul / consciousness with. This latter pen is sometimes, oftentimes disengaged from the present five senses and enters the world of who you truly is, will be. Never mind how you ‘wield’ the pen; wield it if you will as the odds are the same 😉 : you become more adept at expressing your thoughts and more susceptible to being critique for not expressing it the way the crowd feels it ought to be expressed. To me, my idea of ‘pen’ is the image of manuscript writing so not so much about power, albeit being a political science student, I can certainly appreciate the power of verbal and written words, but I am an artist by nature and I have done art before I had learned to read and write, and manuscripts; manuscripts from different world cultures, those ancient scripts, enthralled me through and true. I simply love it. Looking at those manuscript cultural geniuses and their handwritten masterpieces inspires me. Inspiration comes in many forms. Inspiration hides when sought. Inspiration explodes when …well,.. drunk? This last week, my inspiration of the none-sensual kind came from reading Betsy Warland’s ‘Breathing the Page – reading the act of writing’, a book that a few of us, writers are fighting to ‘hold’ in the Greater Victoria Public Library (yes, you are wondering why there is only one paperback, but the Library has its way with people, including creating fines), much like online bidding in slow motion – clicked i ‘held’, click you ‘hold’. So, I cannot bring those beautiful ‘breathing the page’ quotes from Betsy to you until the next blog post since I clicked and then lost the bid to another click, and have to wait my turn…. And my other inspiration of the sensual kind did not come from marriage. It came from Netflix: a documentary on, you’ll never guess it, Woody Allen. The world is really short on comedies (no pun intended…) as it is a rare, rare talent and humorists are born not made. Woody Allen made some 40+ over movies to date and no one in Hollywood (unless you go back to the 1930s) have achieved this record. Almost all his movies, except ‘Stardust Memories’, were avant-garde winners. If only I could write a script like Woody and make people laugh and then, think….and think…for that was Woody’s philosophical proposition. Actually, I am more involved with W.A. filmography, the Manhattan early morning scene in silhouette…absolutely romantic. So I am a fan of his genius and humor, but not an absolute fan of his. This week I am in love again…with Annie Hall/ Keaton’s final scene where she wore that boyish tie-and-suit combo – just love that piece of costume. She said, “ladida”. ‘Ladida it is…,’ the meme of life is scary when it is subconscious. This term was a meme, stuck in my mind and I did not even get to watch the movie, Annie Hall, to the end. So, I learned a 20th century word and a 21st century new idea, ‘meme’. Just when you thought it was safe to be just the ‘me generation’! ‘Meme’, a word coined in 1976 by Richard Dawkins, an “English ethologist, evolutionary biologist and author” (says the Internet), illustrates the internet-social media cultural of our new millennium, “an idea, behavior of style that spreads from person to person within a culture” (says Wikipedia). All said in this definition and nothing said. I prefer the more inspirational definition offered in the book, ‘Coolhunting’ by Peter Gloor & Scott Cooper (notice how the author names sync with their published work?) No wonder, how much parents strived for a unique newborn name nowadays. Richard Dawkins coined “meme” to mean, ” a unit of cultural transmission, or a unit of imitation,” such as “tunes, ideas, catch-phrases, clothes fashions, ways of making pots or of building arches.” Dawkins, according to the cool book, ‘coolhunting’, “compares the transfer of meme to genes.” Mr. Dawkins forgot to mention that meme could also be a sub-conscious experience. Inspiration for a lot of bloggers, content writers, mobile app developers, advertisers are now springing from the meme culture. You get hit with a keyword, and that’s ‘cooool!’ Beware though that being inspired by meme will also not terminate with the hunger games. I am sure they forgot to count me in since I am usually conspicuously absent, so just +1 to the 2,405,518,376. Yes! Internet addiction is like all other disorders. The misconception that you have not spent enough time staring into a screen could cause missed meals for a time long enough to reduce your weight. If you already skinny, your weight decreases with Internet addiction disorder and if you are already plump, it increases your weight. So, internet addiction disorder, common sense tells me, works proportionate to your proportions. 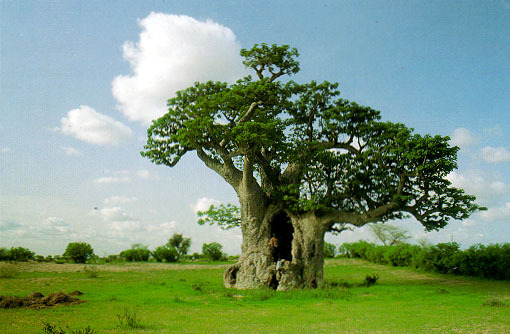 Web of oxygen giving branches : bless our earth! Writing is a work of art: to link, communicate and share. 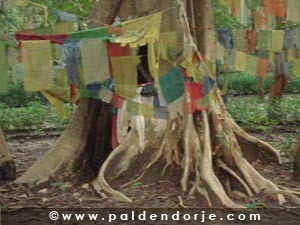 Ancient oak tree Tree of meditation II, Nepal. 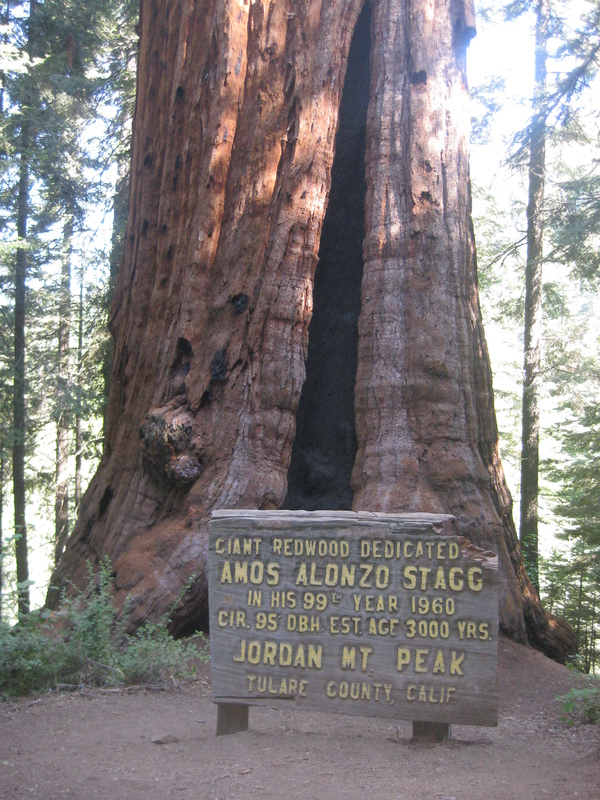 Tree of meditation I Amos Alonzo Red Stagg tree. Jordan Mt Peak 99 years old. 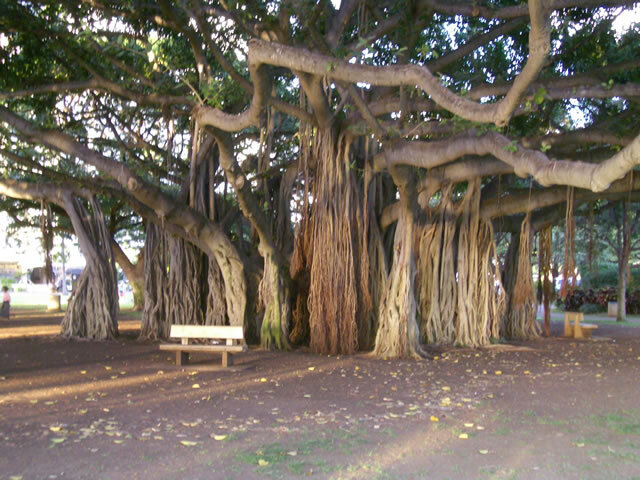 Africa’s baobab Hawaii’s great banyans. 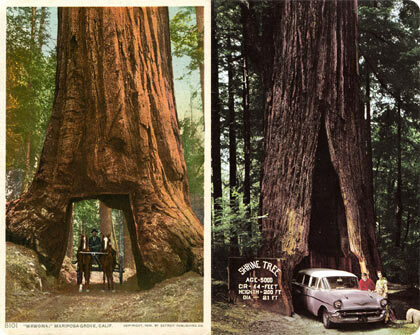 Amazing Redwoods drive-thru. 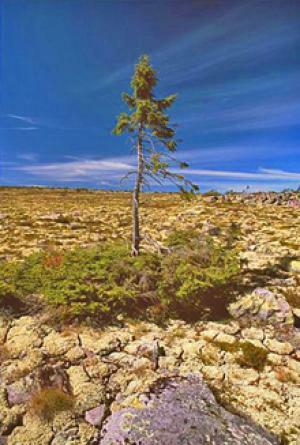 Sweden’s oldest spruce 9,550 years. Red Apple Marketing International Inc.